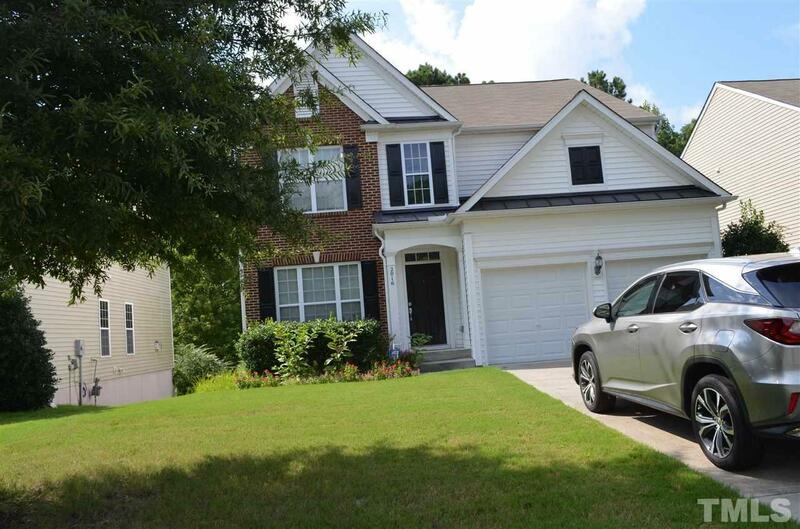 Beautiful Well maintained Basement home in Great location in Morrisville. Lovely 2 story entry foyer, Office room with wood floors & french doors, Basement has bed room with full bath, Work shop area, 5 bed room, 3.5 Bath, Spacious bed rooms, SS appliances with Gas range vented out, Separate dining room, Breakfast area leading to deck, Wooded back yard, Neighborhood with amenities, Easy access to 55, Davis Drive, shopping centers. Please verify schools with WCPSS. ** Accepting Back up offers **.